Enter your email address to remain updated about new Video releases. 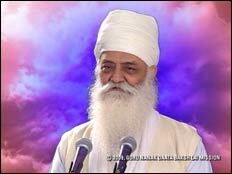 “The last wish of Bhai Mati Das was to die facing his beloved Satguru. For his eyes it was a divine feast to see his beloved Lord till his last breath. What a wonderful, unique, spiritual nourishment for the soul and body through the blessed eyes! What a rewarding utility of the God-given gift of eyes! 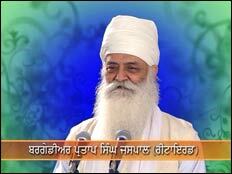 He felt absolutely serene in the loving presence of his beloved Satguru, and was grateful to his executors for their gracious role in helping him to embrace martyrdom at the holy feet of his Lord. Soul-Stirring Tribute at the Lotus Feet of Sri Guru Tegh Bahadur Sahib by Brig. Partap Singh Ji Jaspal (Retd.) on the Martyrdom of The Three Beloved Sikhs of Sri Guru Tegh Bahadur Sahib - Bhai Mati Das Ji, Bhai Sati Das Ji, and Bhai Dyala Ji. Offers the greatest of Teachings on the Most Pious and Holy relationship between a Sikh and Guru. 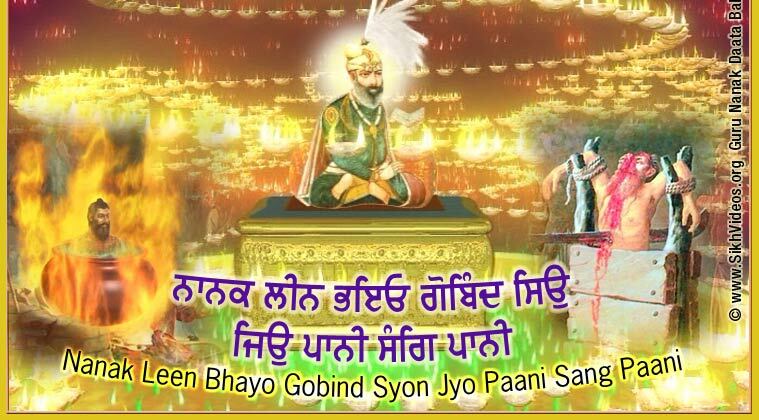 Nanak Leen Bhayo Gobind Syon Jyo Paani Sang Paani. Start with the Title Kirtan for this Video. Explained is the Historical Significance of the Title of this Video. Also outlined in this sacred parvachans is what is to follow in this Video. 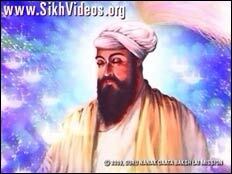 Listen to The Holy Bani of Sri Guru Tegh Bahadur Sahib the deep meanings of which will be explained in the Video. 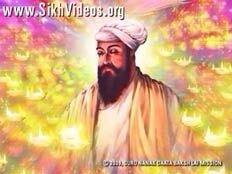 Sri Guru Tegh Bahadur Sahib Himself lived the Holy Bani that He blessed upon the humanity. Please listen to some rare parvachans as the Entire Shalok of Nauve Patshah is explained beautifully. 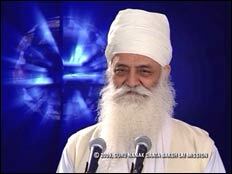 Explained in depth how The Satguru blesses His sikhs to take them to the stage where Dukh, Sukh, Sneh and Bhai, and Kanchan have no influence on them. 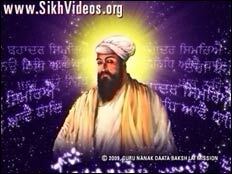 Guru Tegh Bahadur Sahib was Himself Tyag incarnate, and He explains the state of this Tyag like never before. Listen to The Keertan on Leenata. A near live description of the Martyrdom of Bhai Mati Das Ji as told by Baba Narinder Singh Ji to his son, Brig. Partap Singh Ji Jaspal and to the congregation present there. 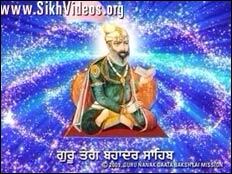 This is a very detailed description and a tribute to the greatest of Sacrifices by a Beloved and Great Sikh for His Guru, Sri Guru Teg Bahadur Sahib. What was the Last Wish of Bhai Mati Das Ji? Why did Bhai Mati Das Ji kiss the saw which is to cut him in two halves? Watch to know many such amazing facts. 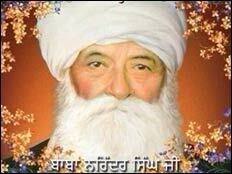 Many Bachans of Baba Ji on the sacred subject of Guru and Sikh have been given. 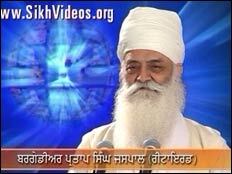 Babaji explained what for a Sikh is the Highest Karma of all and what is considered the lowest Karma of all. A Must Watch. Humble Tribute to the Sacred Martyrdom of Bhai Sati Das Ji and Bhai Dyala Ji. What happened at the time of their Martyrdom? Some rare Parvachans by Baba Narinder Singh Ji as told to Brig. Partap Singh Ji. 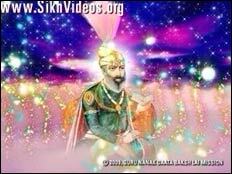 Should a Sikh use Miraculous Powers (Shakti). Explained with many Saakhis (real incidents). Small introduction to this Mission founded by Brig. Partap Singh Ji. Learn about How the Mission started and then how it has spread to all parts of the world beyond all our imaginations.